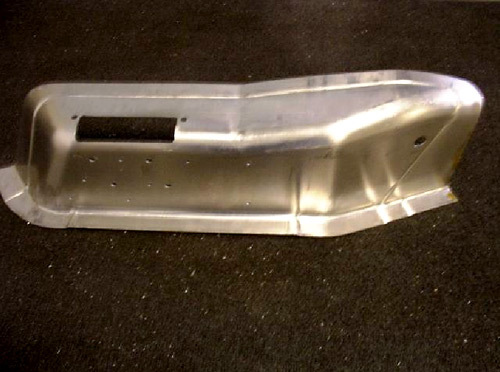 Recently, the military requested Centaur to design and build a die that would be used to produce aluminum Hummer parts. Employing our Solid Edge CAD software, Centaur designed the die based off a customer supplied part print with provided tolerances. We then used CNC milling and other conventional machining operations to manufacture this die from D2 and A2 tool steel. 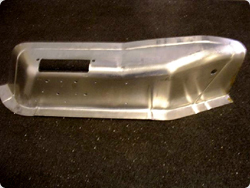 In addition, all product features and holes were produced using our advanced wire EDM machinery. Our die met with both government and military standards and fulfilled all customer requirements.